Below is a 3-minute video that includes the above exchange. A network of actors continues to push for the deployment of smart meters. This network of actors, representing a combination of policy makers, utility personnel, and meter manufacturers, does not acknowledge the tremendous risks and costs associated with the technology. One of the most obvious risks relates to the remote disconnect feature which has the capability to be used by hackers as a means to inflict significant damage upon the electric grid. 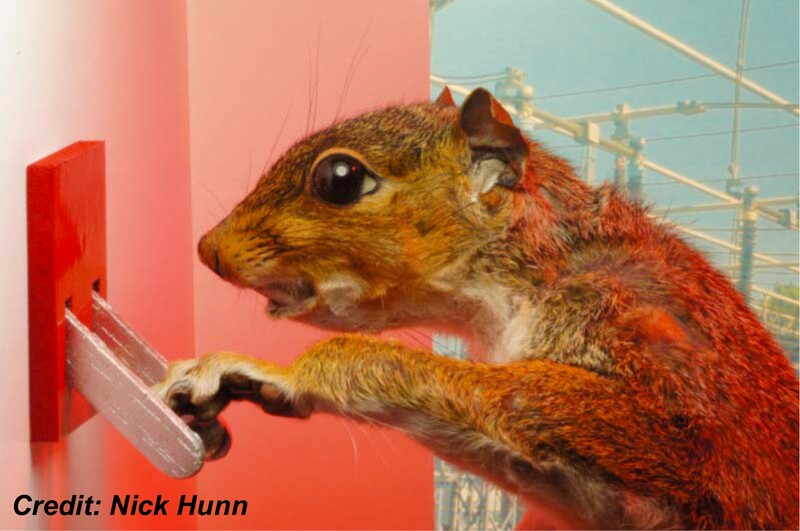 As inferred by Nick Hunn above, the current smart meter deployments should be halted due to the unaddressed risks. Nick Hunn attributes the lack of action in dealing with the remote disconnect issue as one of naivety rather than complacency. 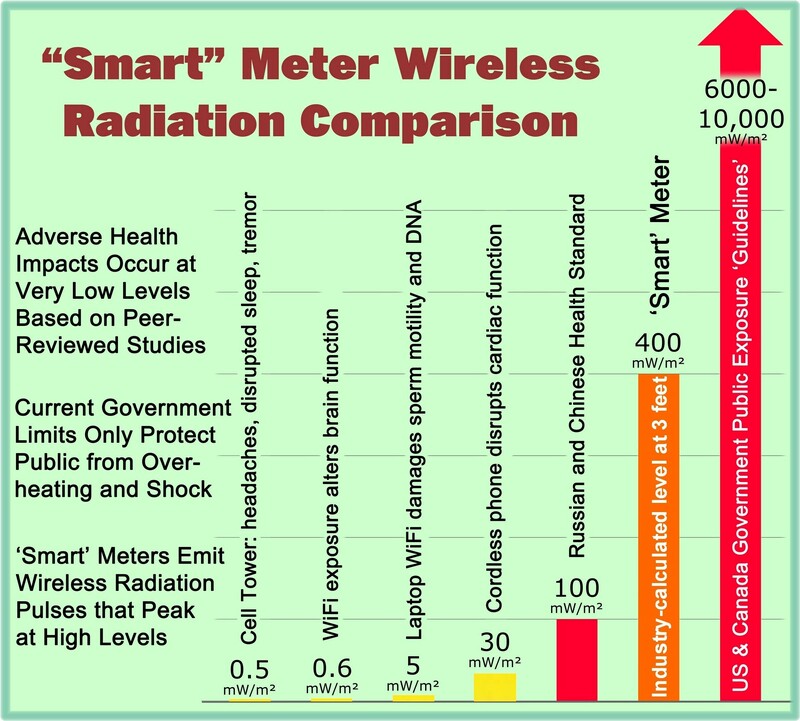 I think it is also a matter of arrogance and/or greed for those who continue to tout dubious smart meter benefits as if they were indisputable facts and at the same time publicly dismiss those people citing the risks as “stirring up fear among the public.”  Until this dangerous mindset changes, the public good will not be served, and public resistance and opposition to smart grid technology is fully justified. A Labour minister has accused the Government of allowing hackers “in through the back door” by rolling out insecure smart energy meters. This entry was posted in Smart Grid, Smart Meters, and RF Emissions and tagged Cyber Security, Cyber Threat, Hackers, Remote Disconnect, Smart Grid, Smart Meters. Bookmark the permalink. My question, if we disable the facility of Remote disconnection, then we are disabling one if the Smart feature?? 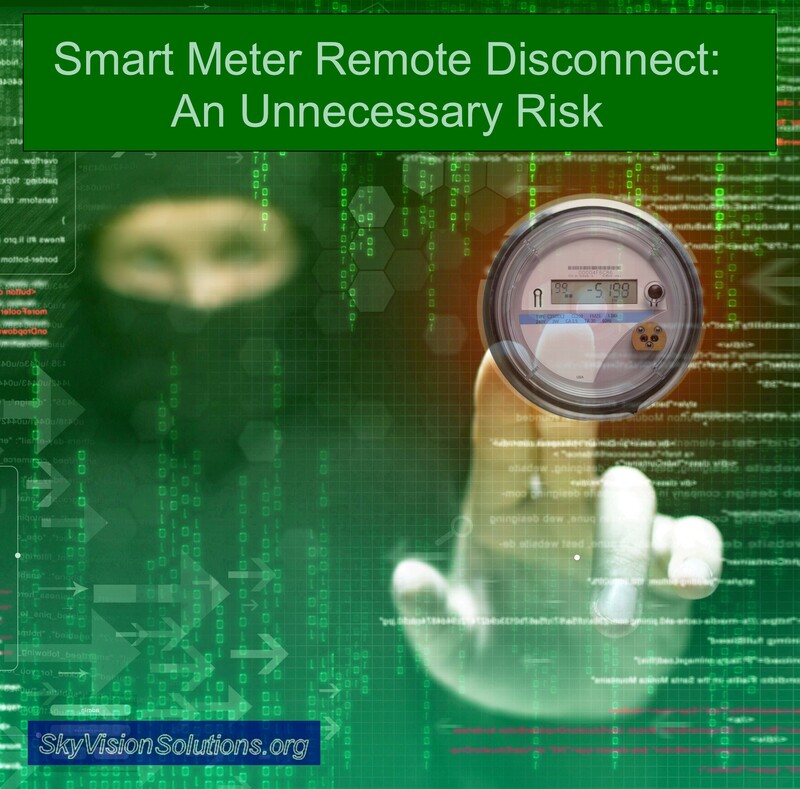 The customer has no control over the remote disconnect function; this article points out the danger of utilities incorporating such a feature into the smart meter. As background, below is information more fully describing the remote disconnect switch. I don’t hear much talk about it, but in addition to the utilities and the vendors, the banks make a huge amount of money loaning money with interest to the utilities so they can pay the vendors. All three types of entities are scratching each others backs for their own benefit.